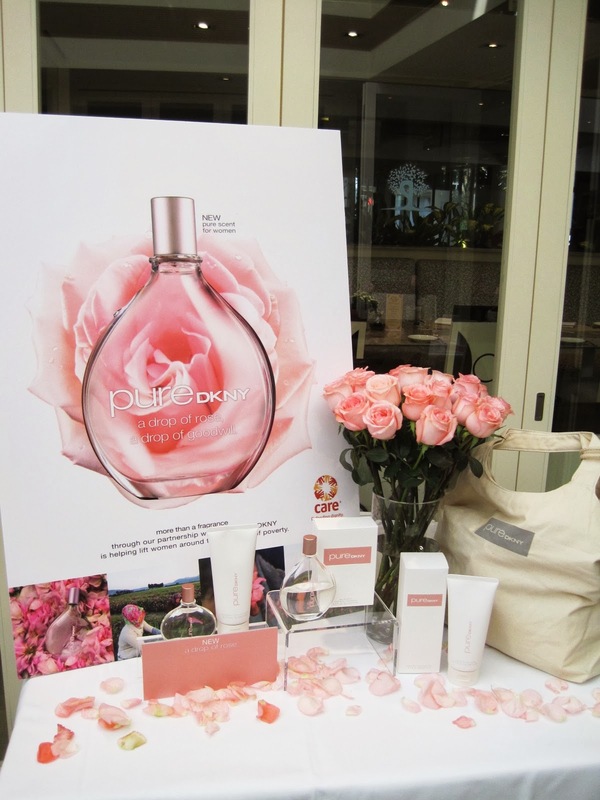 I attended pureDKNY’s – A Drop of Rose product launch a few months ago and was surprised to learn that there is actually a very noble cause behind the fragrance. Even though I’ve already introduced the fragrance and its sustainability story on my Facebook Page and Youtube channel, I thought I could share it again since the season of sharing and giving is just around the corner. Well, Christmas is all about giving and celebrating worthy causes, isn’t it? 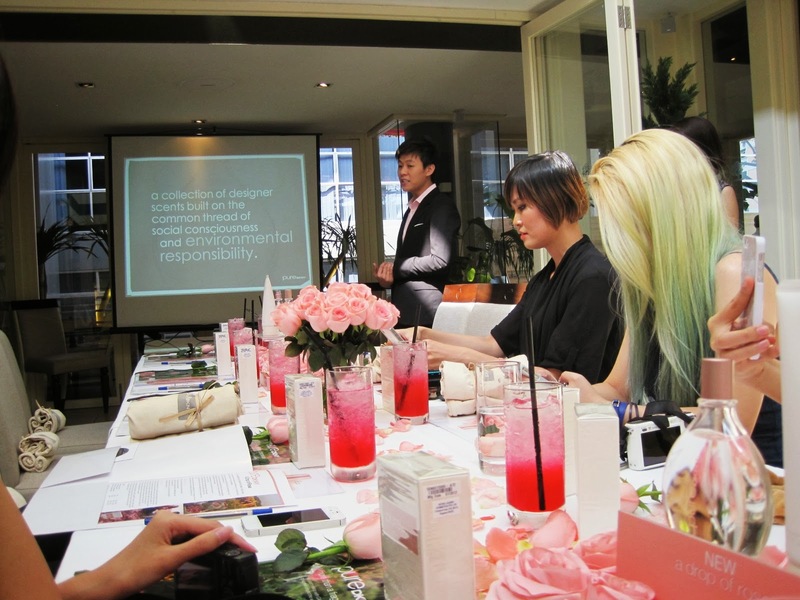 The event was held at Parco Caffe which is located at 10 Raeburn Park, Singapore 088702. The restaurant boasts an elegant rustic interior that was cozy and very inviting. But the feature that blew my mind away was its glass-roofed central courtyard where the event was held. 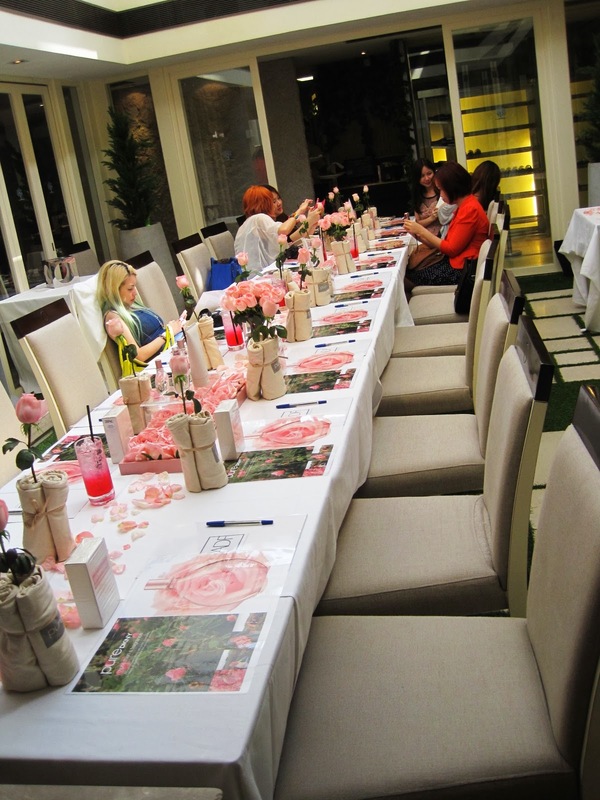 The pleasant smell of roses lingered amidst the secret garden settings. 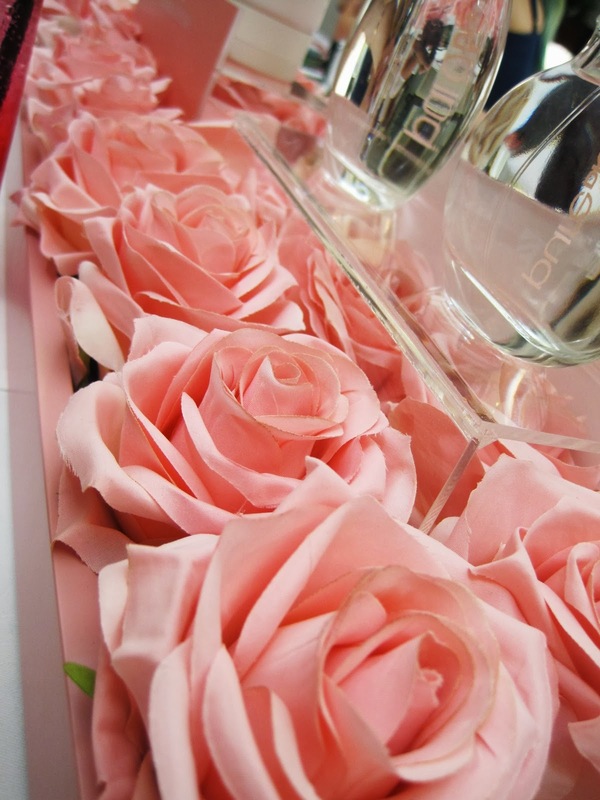 All thanks to these beautiful roses and the exquisite PureDKNY fragrances that could be spotted at every corner of the room. 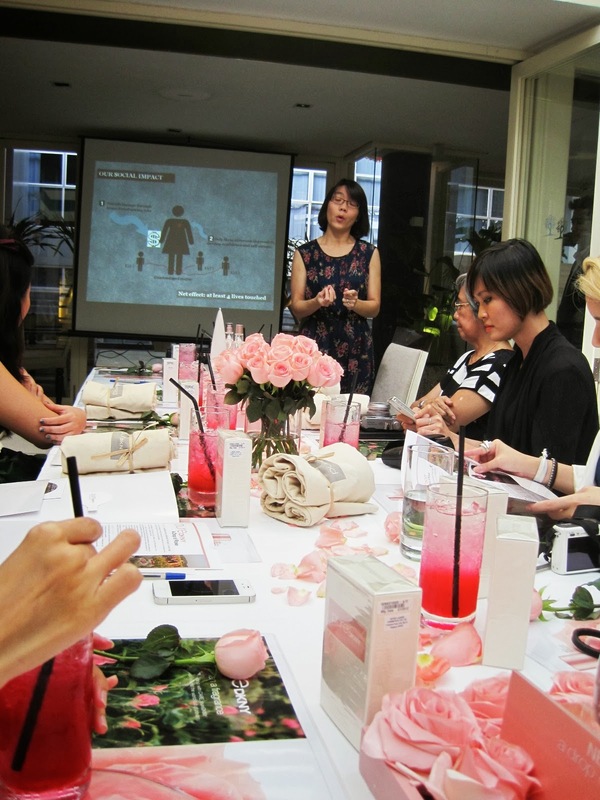 We were then given a short presentation about pureDKNY’s noble move towards sustainable development through their partnership with CARE – a leading humanitarian organization to help lift women out of global poverty. In honor of the launch of pureDKNY’s new scent: Rose, DKNY will make a donation to support CARE, providing resources to help even more women escape poverty. This is actually their second time collaborating on such a meaningful project. They first worked together in 2010 to increase economic opportunities for the vanilla farmers in Uganda who produce the signature ingredient in their first pureDKNY fragrance, pureDKNY Vanilla. CARE’s experience has shown that when people in the world’s poorest communities have access to basic financial services – including secure savings, credit, insurance, and other products – they can help lift themselves out of poverty. 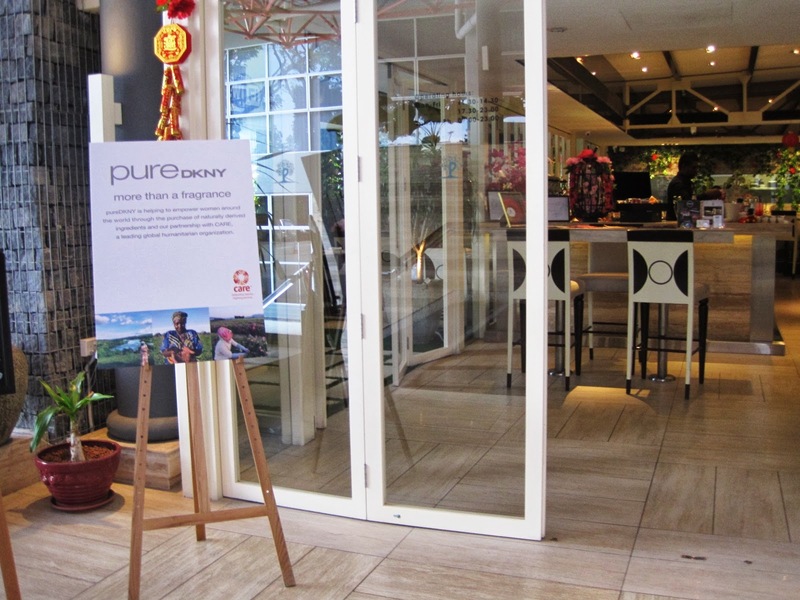 Locally, pureDKNY Singapore supports the Mother and Child Project – a special project under the Singapore Anglican Community Services that helps single mothers, mothers from low income families, retirees and those recovering from psychiatric illnesses. The organization raises funds by selling handmade products (made from upcycling donated fabric) by these women. 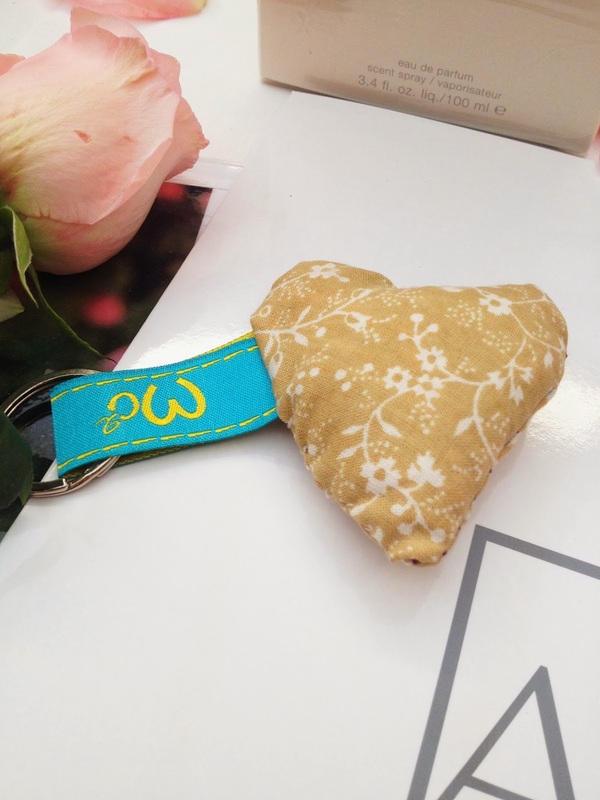 We also got to ‘play seamstress’ by making a stuffed heart key ring out of donated fabric! That was more than a decade ago. This time, we were expected to be done with the handicraft in an hour, so even though I was very excited, I was nervous at the same time. But the kind representatives of Mother and Child Project did not leave us sewing noobs in the lurch. They guided us patiently throughout the session. With their helpful directions, I managed to come up with this in an hour! Woo hoo! Not the best, but good enough to make my fiancé happy. Yup! I gave this to him in the end – stuffed heart sealed with a kiss! Haha! Show your support for the Mother and Child Project ™ by purchasing their handcrafted products! 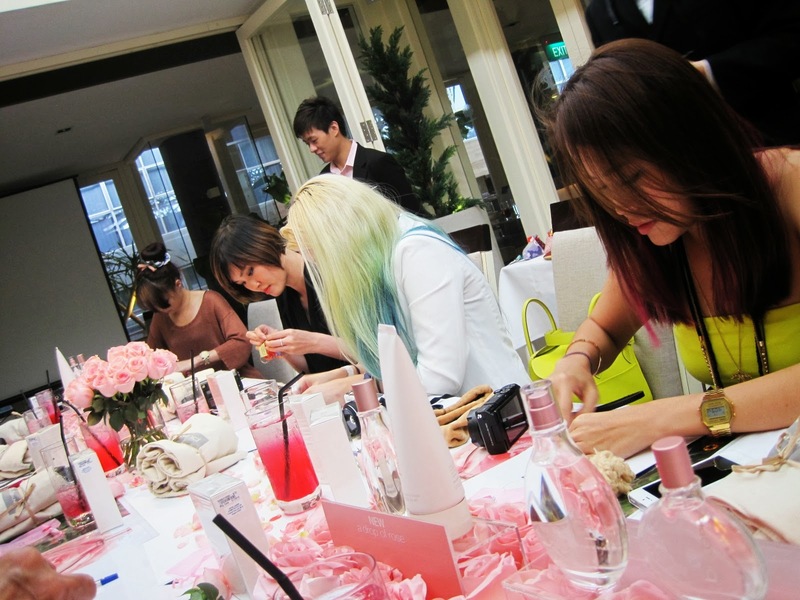 They also customise and produce unique eco-friendly and ethnic-inspired gifts upon request. Find out how you can lend your support to the Mother and Child Project ™ by visiting their website at www.motherandchildproject.com. 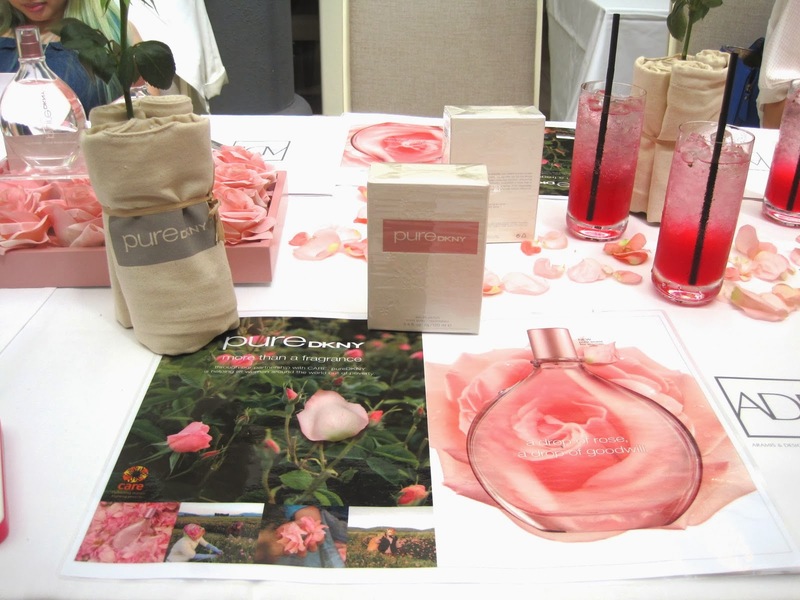 The pureDKNY – A Drop of Rose is available nationwide at all major department stores at SGD132 (100ml) and SGD96 (50ml).